See us at IBEX (International BoatBuilders’ Exhibition & Conference) booth #318 Oct 17th-19th, to learn more about the gplink service. We will have opportunities for visitors to view a live demonstration of the owners interface and be available to answer any questions you may have. gplink staff will also be on hand to discuss our new insurance agreement as well as our OEM, dealer and installer programs. Weather you are a boat builder, dealer, or owner we are eager to meet you and show you the unique capabilities of our service. gplink will be among more than 1,000 METS exhibitors at the world’s largest trade exhibition of equipment, materials and systems for the international marine leisure industry. 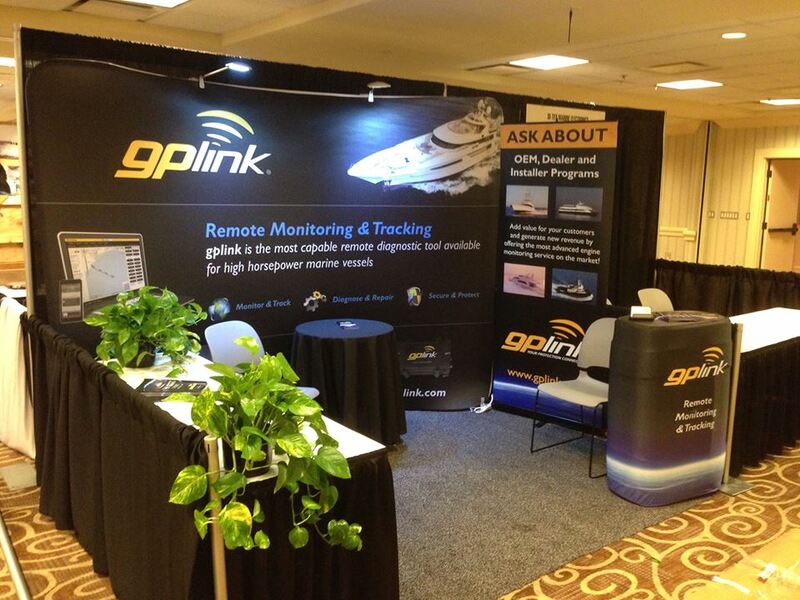 Taking place November 16 through 18, 2010 at the Amsterdam RAI Convention Centre in the Netherlands, over 12,000 boating trade visitors from all continents will have a chance to learn first-hand about gplink‘s satellite-based tracking, monitoring, and notification system for Cat® powered yachts & vessels. Located in Hall 5, Stand (Booth) Number 05.532, gplink‘s Dan Webb will showcase the many maintenance, safety, security & communication features that make this system more robust than any other currently on the market.